"The heavens declare the glory of God" (Ps 19:1). Can we still sing the words of the Psalmist in an age where scientists talk about an expanding cosmos, the Higgs boson, and the multiverse? In Signposts to God particle physicist Peter Bussey introduces readers to the mysteries of modern physics and astronomy. Written in clear, accessible prose, Bussey provides a primer on topics such as the laws of nature, quantum physics, fine-tuning, and current cosmological models. He shows that despite the remarkable achievements of science, the latest research in these fields does not lead to simple physicalism in which physical processes are able to explain everything that exists. Bussey argues that, far from ruling out a divine Creator, modern physics and astronomy present us with compelling signposts to God. The more we know about the cosmos and our presence in it, the more plausible belief in God becomes. We can be intellectually satisfied in both science and the Christian faith. Written by someone who has worked for years in scientific research, Signposts to God is a timely and winsome response to a cultural stalemate. "During my decades of teaching, I have carried a constant sadness about the complete ignorance and misunderstanding—by almost all secularists and many Christians—of the relationship between Christianity and science. Upon reading Signposts to God, my cloud began to lift. This book does a thorough and masterful job of showing that physics and astronomy have usually been friendly, not hostile, to Christian ideas. Peter Bussey wisely provides a user-friendly overview of the last centuries of physics and astronomy so the reader can understand the arguments to follow. If you get one book on science and religion this year, get this one." 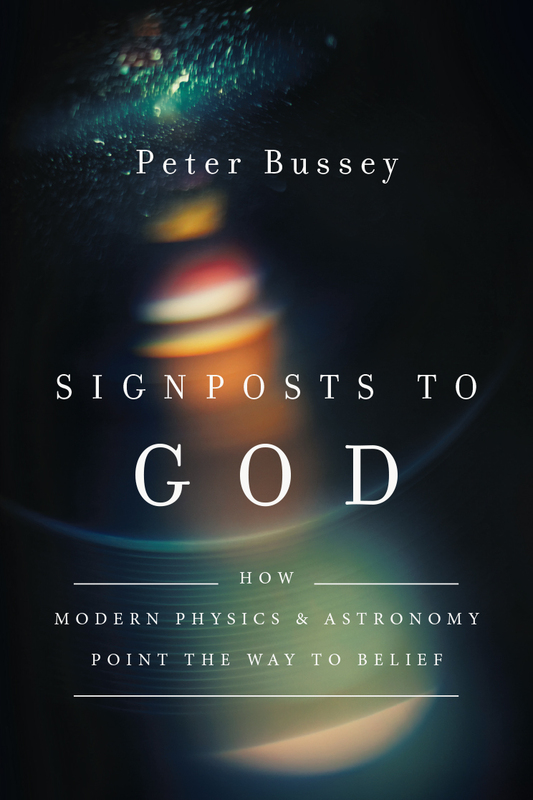 "In Signposts to God, Peter Bussey brings a useful survey of today's science. In this book, he shows that rather than conflicting with the biblical picture of a creating God active in the universe, the discoveries of the past century and a half have moved the view of science ever closer to that unchanging biblical paradigm." "The spreading belief in a fundamental opposition between religion and science intensifies the need for scientists to weigh in on the question. In reader-friendly prose, Bussey presents a balanced, sober, up-to-date account of the many ways in which current physics and cosmology not only remain open to belief, but point the way to it, indicating the existence of an intelligent cause prior to the world of nature. A fine contribution to the great conversation between physics, philosophy, and faith." 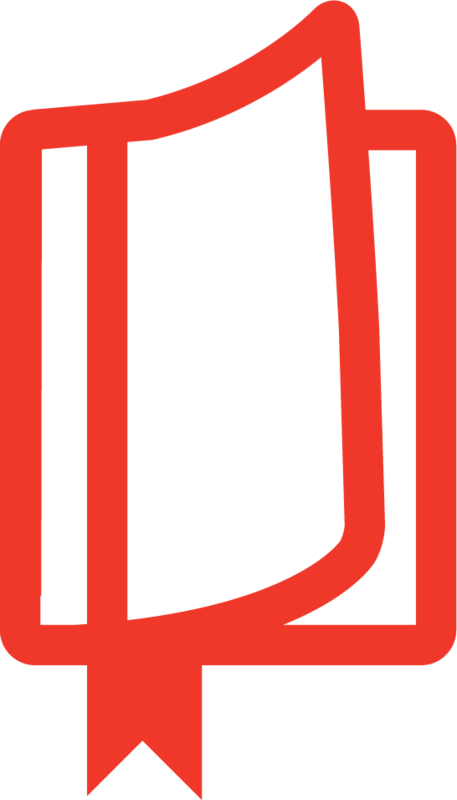 Michael Augros, author of Who Designed the Designer? "Bussey explains that many of the physical parameters of our universe must be very close to their measured values if the universe is to be human friendly. There are many, many more ways the universe could be wrong rather than right for life. Although there is some ambiguity as to whether this situation clearly points to a creator, Bussey goes further to argue that consciousness clearly tips the balance toward the universe being created by God." "Particle physicist Peter Bussey's Signposts to God is an edifying introduction to the interaction between science and faith. One part informative discussion of modern physics, astronomy, and cosmology, one part critique of the myth of physicalism, and one part apologetic for the hallmarks of transcendence in the origin and structure of the universe and the deep mysteries of conscious existence, Bussey's heartfelt reflections set our feet on a path well marked with signposts to God as the source and end of all things." 6. Modern Astronomy: Where Has God Gone? 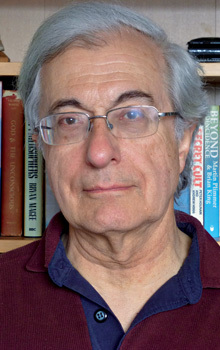 Peter Bussey (PhD, ScD, Cambridge) is a particle physicist and an honorary research fellow in the school of physics and astronomy at the University of Glasgow. He is a fellow of the Institute of Physics and previously served at Cambridge University, CERN, and Sheffield University. Bussey is involved in research with several international particle physics collaborations, including the ZEUS Experiment at DESY in Hamburg, Germany, the CDF Experiment at Fermilab in Chicago, and the ATLAS Experiment at CERN, Geneva, Switzerland. He is widely published in journals such as Science and Christian Belief.